This Giveaway has ended. 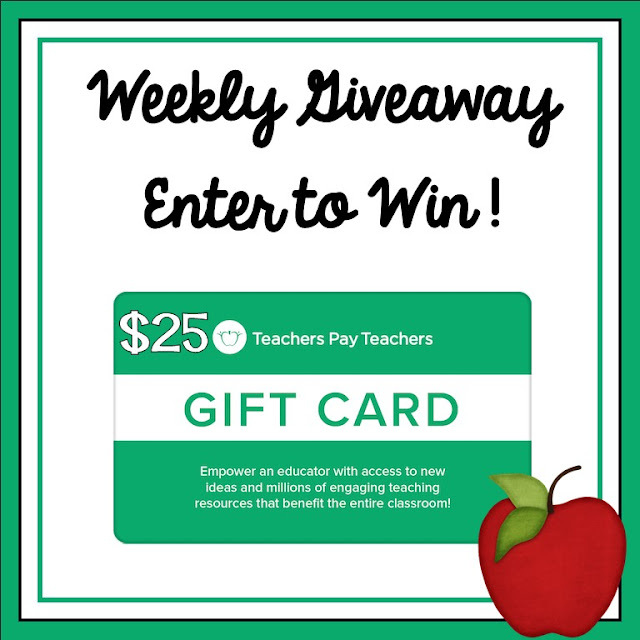 Visit our Teacher Giveaway Page to Enter the Current Giveaway. Rules: Use the Rafflecopter to enter. Giveaway ends 7/2/18 and is open worldwide. Rules: Use the Rafflecopter to enter. Giveaway ends 6/25/18 and is open worldwide. Rules: Use the Rafflecopter to enter. 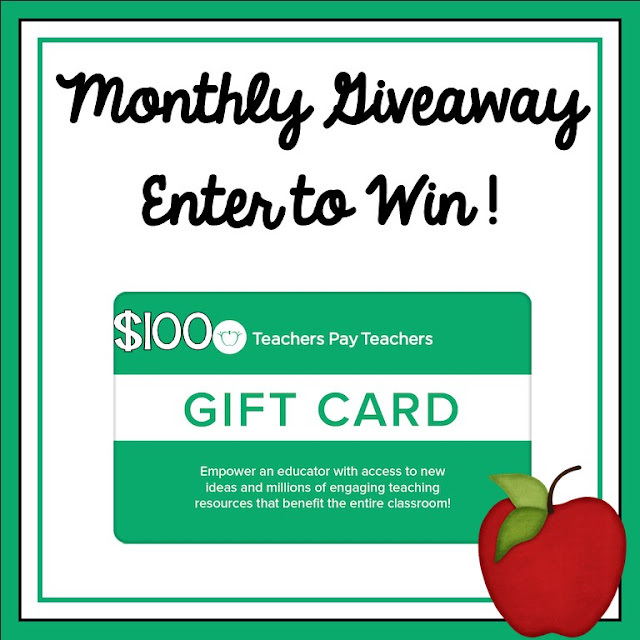 Giveaway ends 6/18/18 and is open worldwide. Co-hosts: An Apple for the Teacher, The Froggy Factory, MM Bilingual, Jackie Crews, Kim Heuer, Paula's Primary Classroom, A Plus Kids, 180 Days of Reading, The Chocolate Teacher, It's a Teacher Thing, 1stgradefireworks, LIVIN' IN A VAN DOWN BY THE RIVER, Kathryn Watts, Digging Deep to Soar Beyond the Text, It's Kinder Time, Globe Trottin' Kids, Reading and Writing Redhead, Tanya G Marshall The Butterfly Teacher, Mrs Wenning's Classroom, Teacher Gameroom, Teach with Hope, and Roots and Wings. Rules: Use the Rafflecopter to enter. Giveaway ends 6/11/18 and is open worldwide.